Despite what you might believe, there are plenty of fun games for teenagers you’ll approve and they’ll enjoy. If you’re like me, you prefer to have the teens hang at your house so that you know what they’re up to. It’s actually pretty easy to make your house the teen destination for good, clean fun. Even better, these are all indoor games that can be played any time of year. With electronics so readily available, board games have taken a backseat as entertainment. That means kids aren’t sick of them yet and they actually enjoy playing them. With those factors in mind, here are my top picks. Say Anything is a great game for a group of teens who know each other well. One person reads a question and everyone else writes down their answer. The person who read the question chooses their favorite answer and the others guess which answer was chosen. 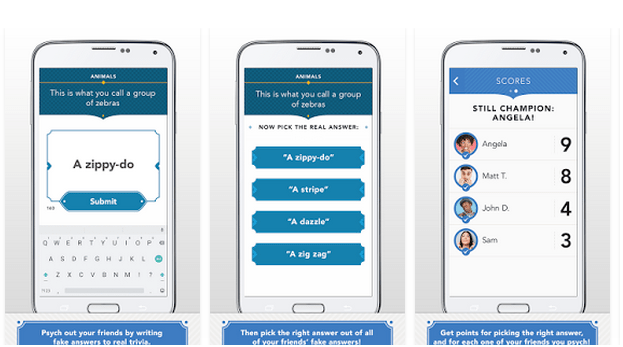 In 5 Second Rule, each person takes turns naming 3 things on a specific topic. The catch is that you only have 5 seconds to name all 3 things. PicWits! is a lot like Apples to Apples but with pictures. Players have to match their picture cards to the judge’s caption card. The pictures are often hilarious, especially paired with the right caption. If you’re irritated by teens’ reluctance to put down their cellphones, this game will at least keep their phones occupied. In Selfie, players take selfies and match caption cards. The caption cards are all things teens can relate to, and nothing that will make you blush. I recreated some of our favorite games in a printable kit. The kit includes instructions and cards for six different games. I’m not one of those moms who think mobile devices are ruining our children. I do think we have to be careful (see my post on Mobile Device Addiction and this post on Cell Phone Monitoring). I also think it’s the way things work now so it’s better to work with it (check out my recommendations for the Best Apps for Teens). So, when it comes to keeping teens entertained, I think mobile games are a great option. That being said, I don’t want them sitting in silence texting one another while they’re in the same room. You’ll find that silence won’t be a problem with either of these recommendations. Psych! is made by the creators of Heads Up! which is a family favorite in my house. In Psych!, players make up fake answers to real trivia questions and the other players have to guess which answer is the fake. 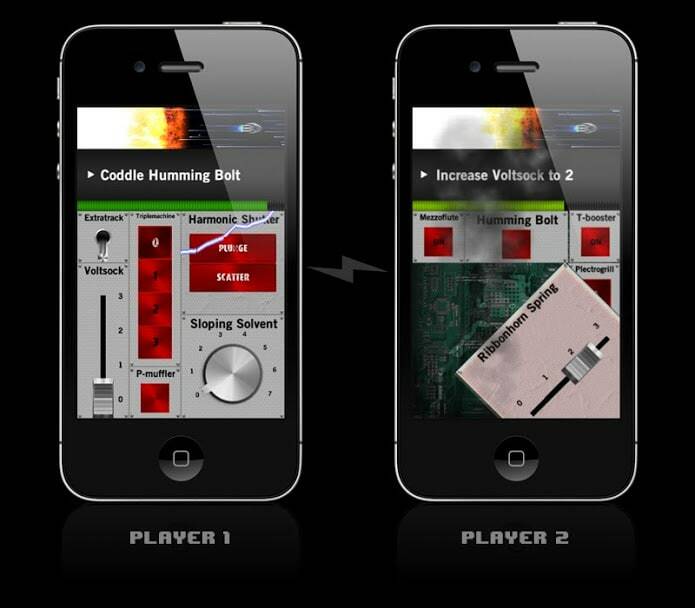 It’s fun, it’s easy, it’s fast, and it’s played on a smartphone – perfect for teens. Psych! is available for free on both iTunes and Google Play. Spaceteam describes itself as “a co-operative shouting game” which is a perfect description. Each player opens Spaceteam on their own phones. Each player is shown a different control panel and receives different instructions during the game calling for some actions that can only be taken on other players’ screens (hence the shouting). Yes, all the teens will be staring at their phones, but they’ll be actively interacting so I’m a big fan. Plus, since Spaceteam is available on both iTunes and Google Play, players don’t have to be on the same type of device to play together. 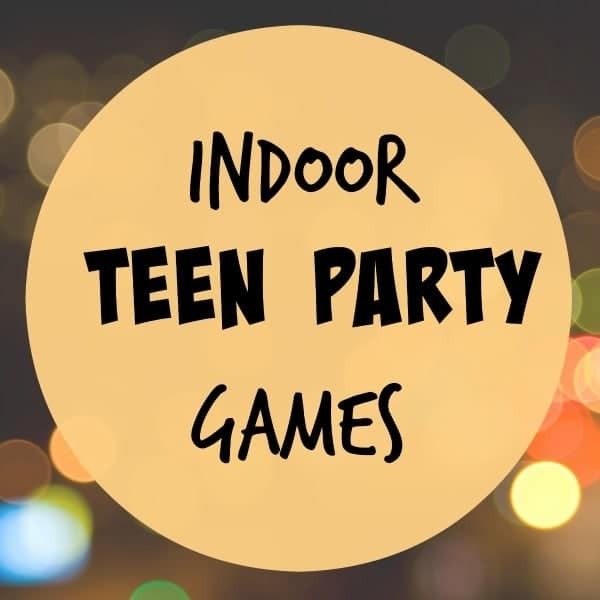 If you’re looking for teen games that are more active, check out these indoor teen party games. 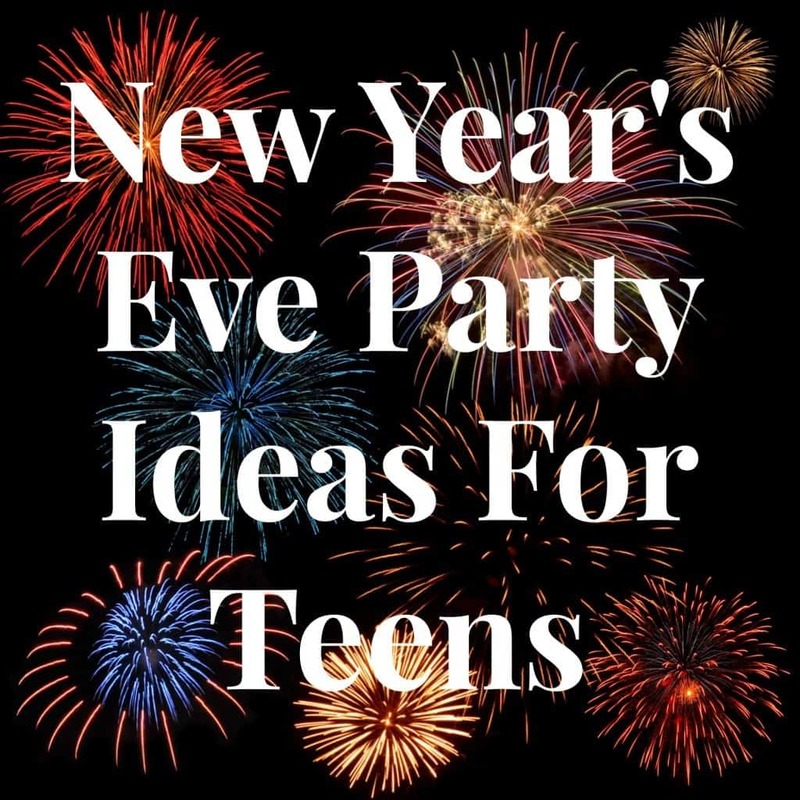 And if you want to keep your teen safe on December 31st, host a New Year’s Eve Teen Party. I’m so glad! We have a lot of fun with these. Space Team in particular is hilarious (albeit noisy!). Have fun with them! 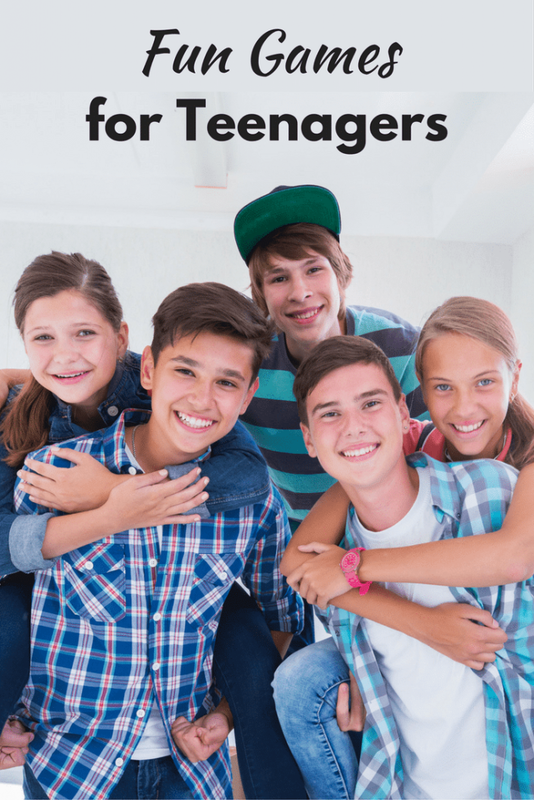 You’ve got something for everyone (every teen) here. Can’t wait to surprise my teens with gifts of several of these games.